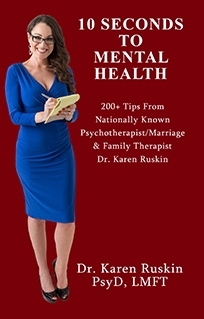 Order your autographed copy today of Dr. Karen’s newest release NOW available for shipment! NOTE: We ship to the United States and Canada. If you place an order for shipping to any other country, your order will be cancelled and refunded.